The Committee on Younger Members works diligently to develop meaningful programming that promotes professional development, expands technical knowledge, and provides networking opportunities within the young, engineering community. 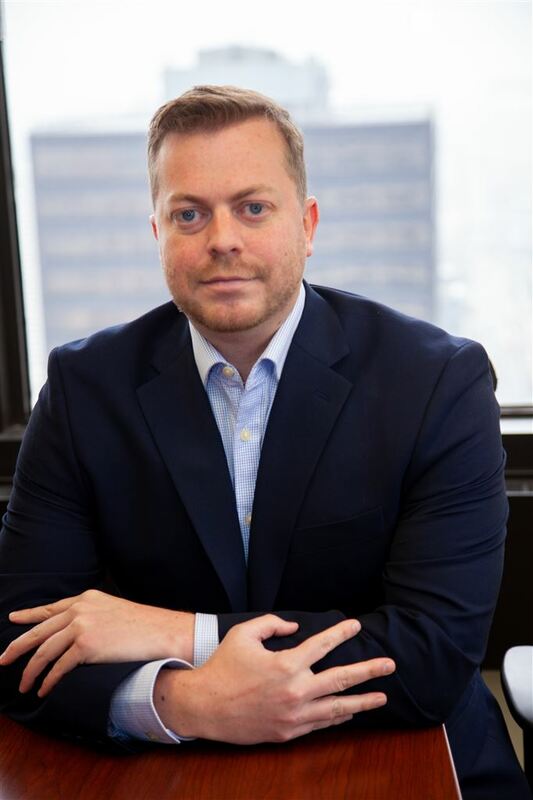 Kevin Brown is a Site Construction Manager for Vaughan Buckley Construction where he’s responsible for the management and coordination of site excavation, foundation installation, and stormwater management implementation for modular building construction in and around the Philadelphia area. 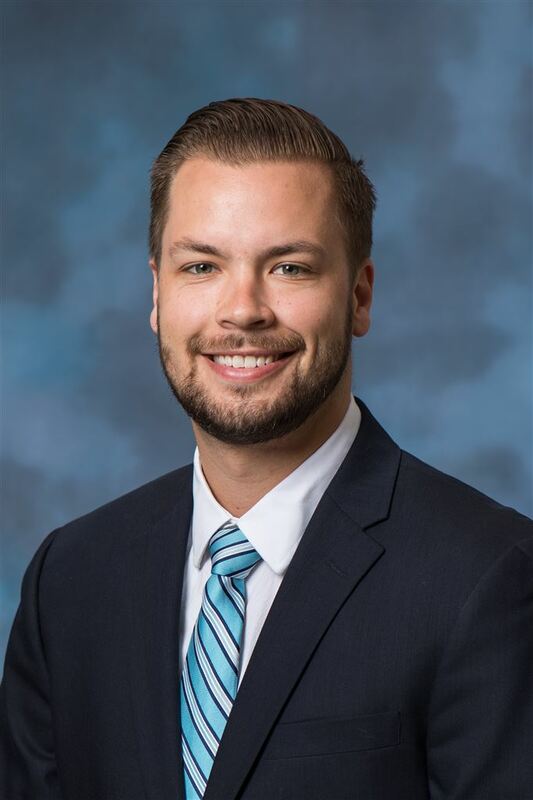 He previously worked for Urban Engineers where he recently served as an Assistant Resident Engineer on the $119 Million I-95/PA Turnpike Interchange Project in Bristol, PA. Kevin received his Bachelors and Master’s degree in civil engineering from Widener University in 2009 and 2014 respectively. Mr. Brown currently chairs the Club’s Committee on Younger Members and organizes the Annual Engineers’ Night with the 76ers. In addition to his involvement with the Engineers’ Club, he’s heavily involved in the American Society of Civil Engineers (ASCE), where he’s the currently the second Past-President of the local Younger Member Forum, and the ACE Mentor Program where he serves as a Board Member and mentor. He also is a member of the National Society of Black Engineers and the Construction Management Association of America. 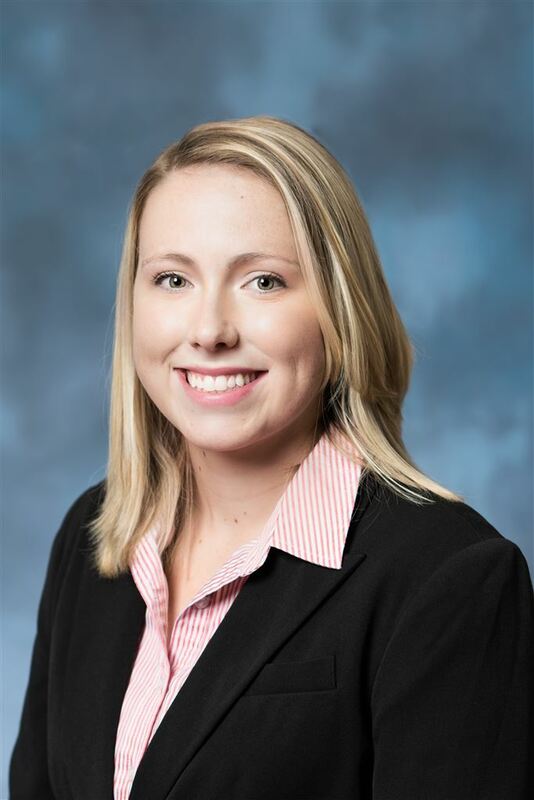 Christine graduated from Villanova University in 2013 with a BS in Civil and Environmental Engineering and in 2014 with a MS in Civil Engineering. Currently, she works for McCormick Taylor, Inc. in their Philadelphia headquarters as a water resources designer. Christine’s experience includes stormwater management, drainage and erosion and sediment control design, as well as hydrologic and hydraulic modeling. In her spare time, Christine enjoys traveling, spending time with friends and family, going to the Jersey shore, indoor rock climbing and attending Villanova men’s basketball games (Go Cats!). Eammon is a civil engineer in the transportation department of Michael Baker International’s Philadelphia office. Eammon has 10+ years of transportation design experience related to traffic impact studies, traffic signals, temporary traffic control, and signing and pavement marking plans. Eammon also utilizes software such as Synchro, Vistro, and HCM to create timing plans for traffic signals and coordinated traffic signal systems. Eammon received his BS of Civil Engineering from Drexel Engineering and is currently the ASCE Philadelphia YMF Vice President. In his spare time he enjoys golf, swimming, softball, Philadelphia sporting events, and hanging out with friends and family. Dennis graduated from the University of Pittsburgh in 2012 with a B.S. in Civil and Environmental Engineering. During his time at Pitt, he participated on the club ice hockey team, and traveled to Ecuador during his senior year to complete his senior design project. Since graduation, Dennis has been working as a Transportation Engineer in McCormick Taylor’s Philadelphia headquarters. Dennis has a wide range of experience in highway and intersection design, as well as highway occupancy permits and design and construction scheduling. Dennis is also an active member of the American Society of Civil Engineers Philadelphia Section Younger Member Forum (YMF). Serving on the board for the last two years, Dennis has held the position of Social Chair and currently, IT Chair, maintaining the YMF’s website. In his spare time, Dennis enjoys playing ice hockey, softball, and golf, traveling, and hanging out with friends. Dennis currently resides in the Fairmount section of Philadelphia. 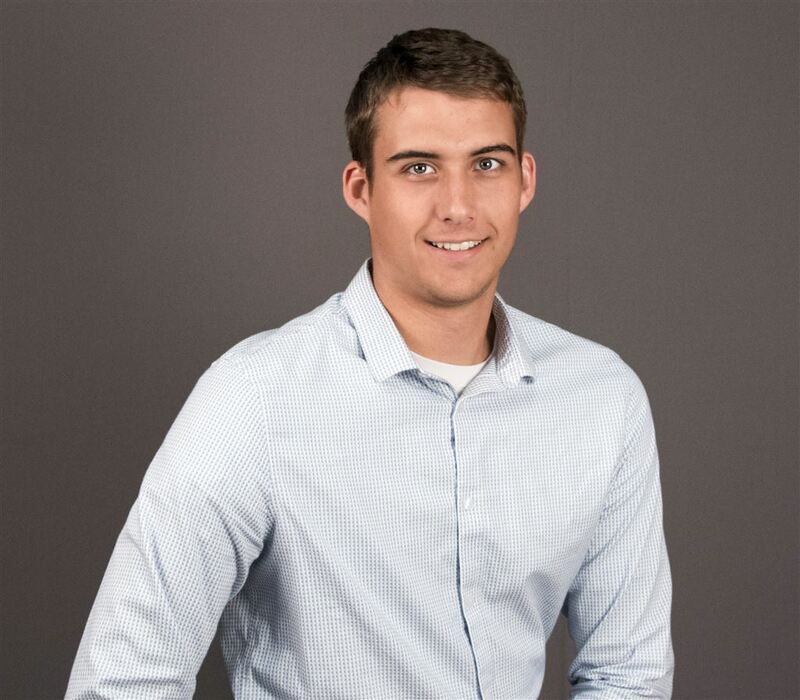 Jacob currently works for Pennoni Associates in their Philadelphia Transportation Department. He specializes in traffic engineering primarily working on traffic studies, signal design, and maintenance and protection of traffic projects. He obtained a B.S. in Civil Engineering from Temple University, and has obtained his EIT certificate. Jacob is also a member of the American Society of Civil Engineer. Jacob resides in Bucks County, and enjoys playing music, golfing, and hanging out with friends and family. He also likes to take his boat out on the lake and go fishing.